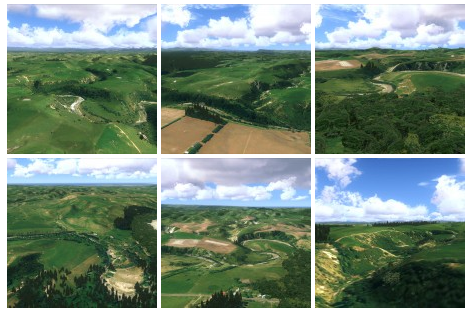 Pretty extensive looking service pack released this week by Orbx for their NZSI New Zealand South Island payware scenery. If you don’t own this or VLC as an alternative you really must check it out. The service pack has loads of goodies, key hilights an update to the Christchurch airport, and night lighting now using the FTX Global style 3d lights. 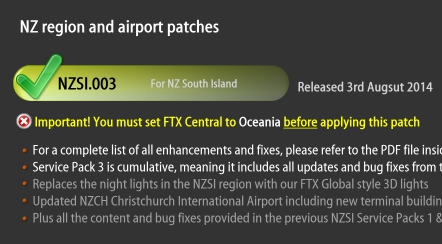 This third patch for FTX New Zealand South Island delivers new and updated content, most notably the new night lighting system, and fixes a number of issues posted by users or discovered by our team members. 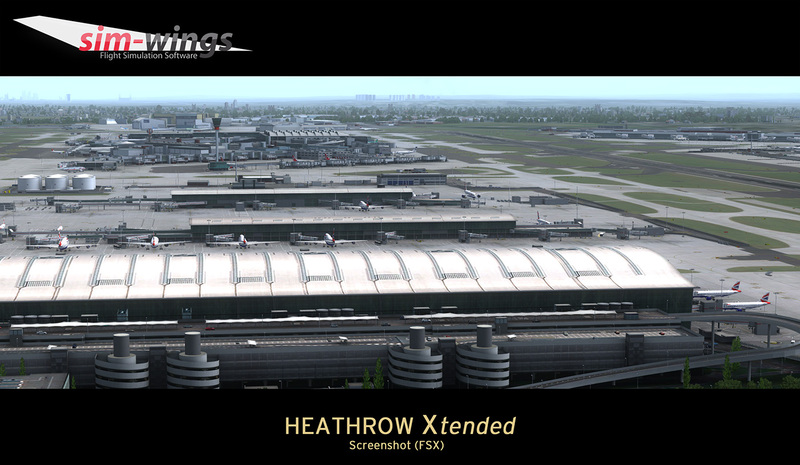 It is for both the DVD and download versions of the original retail release of ORBX FTX NZSI. 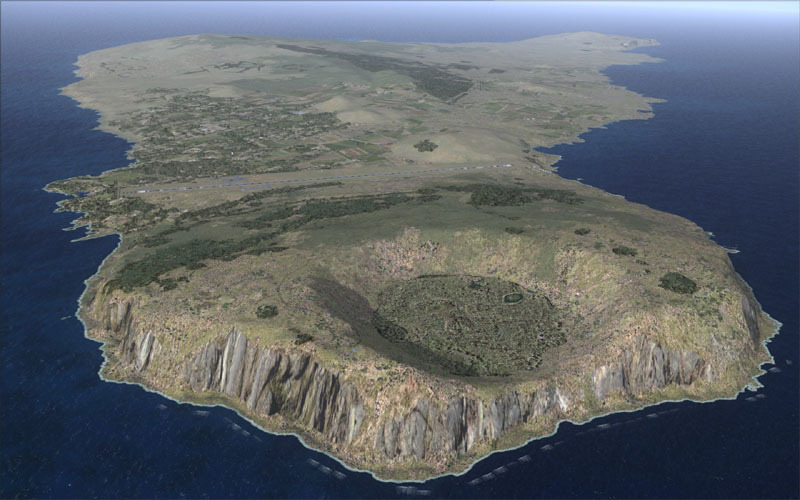 It really doesn’t get much more remote than Easter Island, and now you’ve got no excuse not to fly there with this funky looking scenery release from Carlyle Sharpe at avsim.com this week. Looks great, downloading now to have a quick play, and I guess a test flight to Chile? This project rebuilds Easter Island / Isla de Pascua. Mataveri Intl (SCIP) is completely overhauled, and all airport objects are aligned from satellite imagery. Landclass polygons and coastlines were meticulously hand-drawn directly from satellite imagery to provide the most detailed and accurate scenery available for this region. 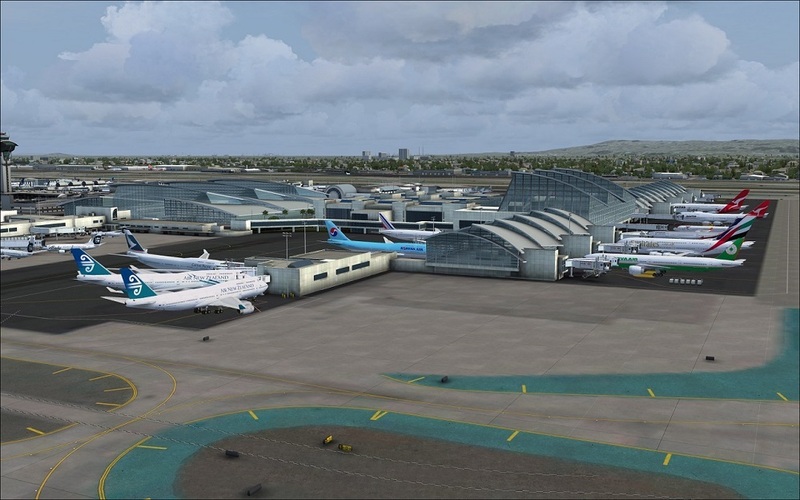 If you’re running the awesome FSDreamTeam Los Angeles for your long haul trans Pacific destinations, you might want to take a look at this AFCAD tweak from Sebastian Szucs that he’s just posted at Avsim. Apparently corrects a few parking codes/locations. This is an AFCAD update for FsDreamteam’s Los Angeles International Airport. I have reworked the original AFCAD, so that all airlines should use the appropriate gates now, especially at the TBIT. 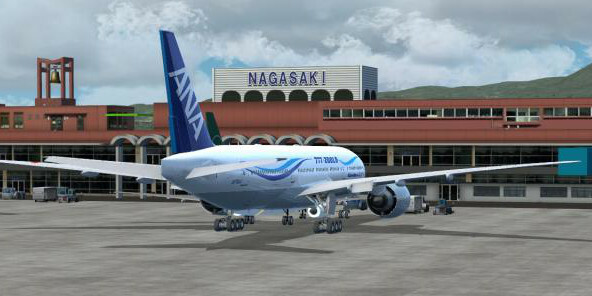 Doug Cunniffe has released two fabulous freeware photo real scenery downloads at flightsim.com this week for the Greymouth and Haast airports on the West Coast of New Zealand. I’ve been lucky to have access some of Doug’s other Beta releases of these west coast sceneries and can tell you the placement and autogen is awesome. If you’re a fan of dropping into smaller or more remote destinations then you’ll love both of these. Well worth the download. FSX Greymouth High Resolution Photo Real Scenery. West Coast South Island New Zealand Greymouth is a high resolution photo scenery covering a small area around the Greymouth airfield…. FSX Haast High Resolution Photo Real Scenery, west coast, South Island, New Zealand. Haast VLC is high resolution photo scenery covering a small area around the Haast airfield. The aerial imagery to make this scenery was obtained from Lands Information New Zealand under the Creative Commons Attribution 3.0 New Zealand Licence. 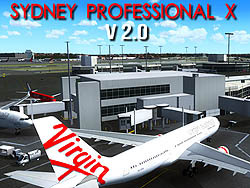 Flightsim.com published a Bill Stack review this week of AusScene’s upgrade to their Sydney airport for FSX. There’s a fair amount of review content here and lots of screenshots and Bill ends up summing up with a fairly positive response to this update. We are sadly lacking a detailed YSSY and have been for some time so anything is welcome really, but the reader would do well to take a look at the screenshot comparison Bill provides and note that the improvements seem to be very minor. Also worth considering is the upcoming project from FlyTampa which will be more expensive of course, but also a heck of a lot more detailed.